Want to learn more about the Criminal Justice System in your area? 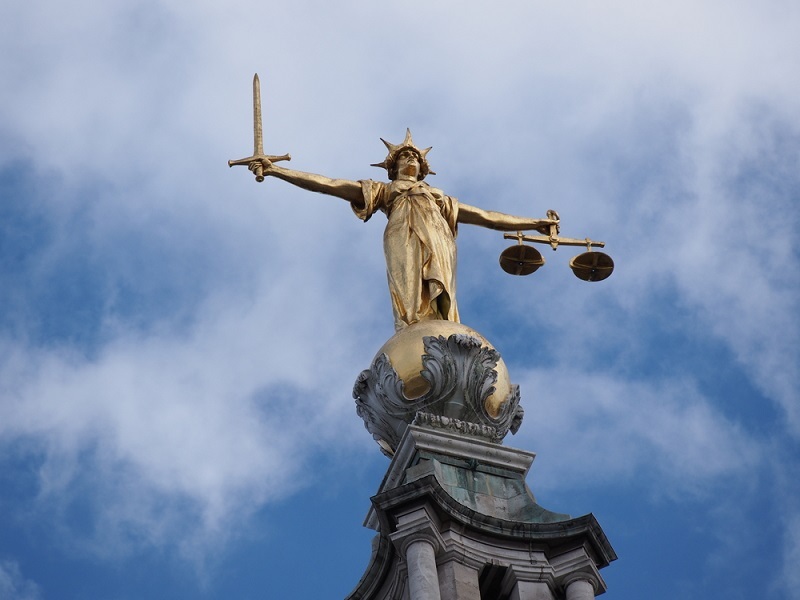 Come to our Criminal Justice Discovery session in Nottingham which includes the opportunity to observe court proceedings, network and participate in a mock trial. 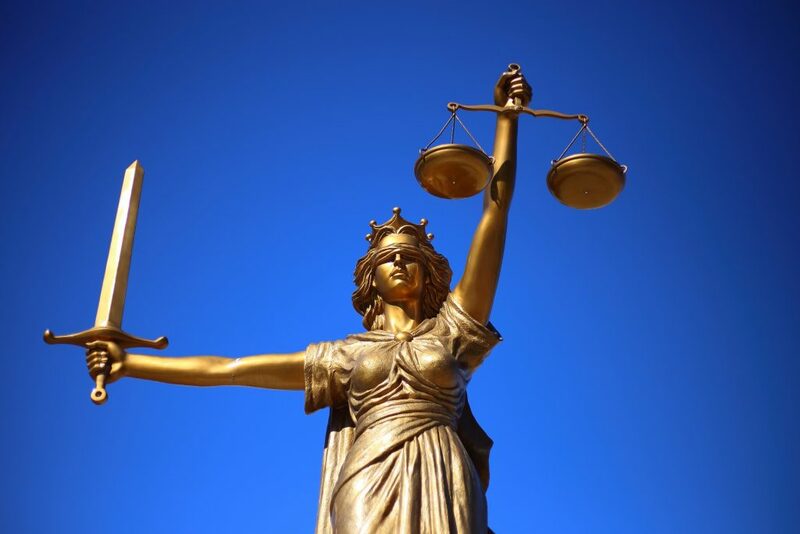 Join our bite sized learning session to hear presentations from the Crown Prosecution Service, Probation Service and a District Judge or Magistrate explain how their department works and crucially how they all work together to deliver justice locally.